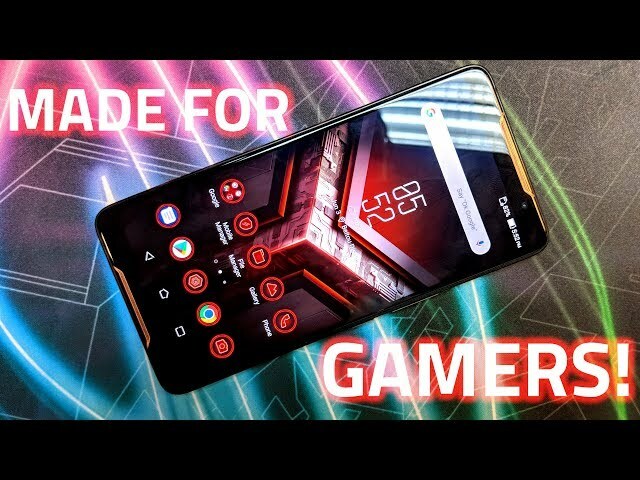 The Asus ROG Phone, which was recently launched in India at a price of Rs. 69,999, has been subjected to scratch, burn, and bend tests by popular YouTuber JerryRigEverything. The phone passed through all of the tests with flying colours, including the dreaded bend test, where extreme pressure is applied on both sides of the phone. 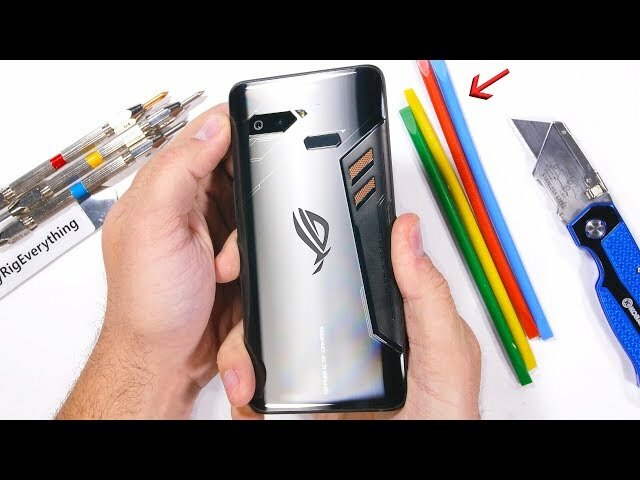 In his usual scratch test, Zack from JerryRigEverything found the ROG Phone starts scratching at level 6 in Moh’s hardness scale, with deeper grooves appearing at level 7. This result is at par with most flagships such as the iPhone XS ₹ 94,281 and Samsung Galaxy Note 9 ₹ 59,990 (Review) and means the phone will hold up well to to keys and coins.